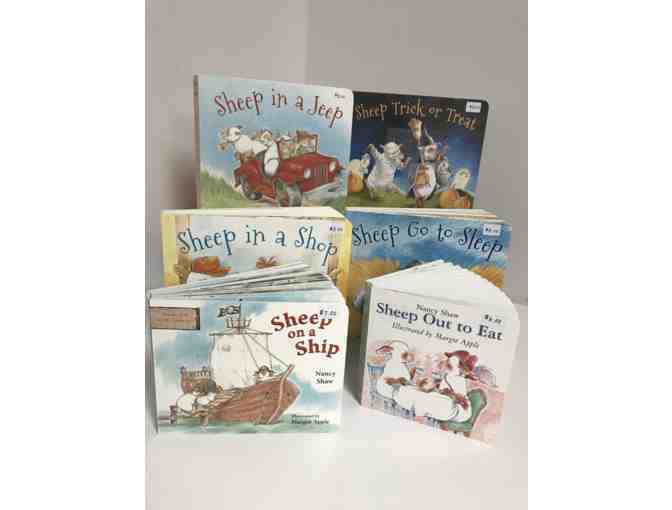 Set of 6 Books Autographed by Sheep in a Jeep Author Nancy Shaw! 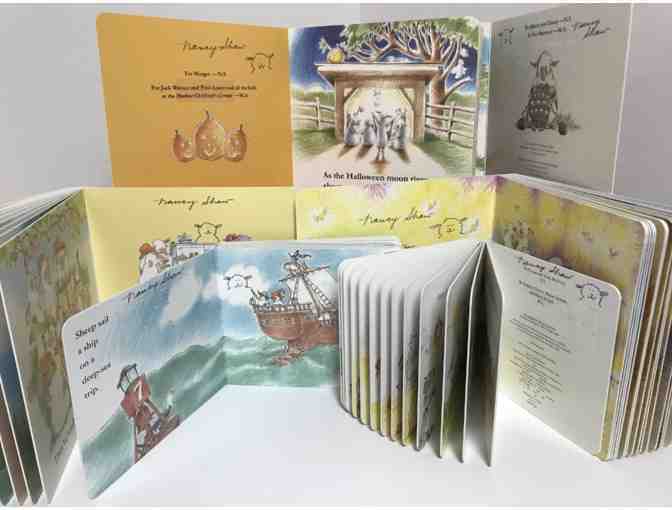 Books are in print and Unified English Braille. For ages 1-5. Winning bidder is responsible for all shipping expenses. Alternatively, item may be picked up at the Seedlings Braille Books for Children office in Livonia, Michigan.